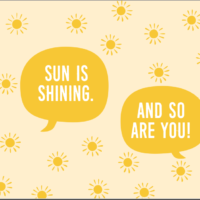 Give a long lasting Solar Energy gift to a friend, 50 years anniversary, a wedding couple or just some one you care for! 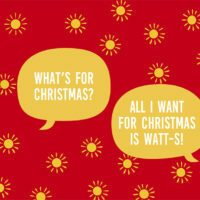 – Having a hard time finding a gift to someone who has everything? 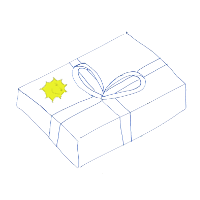 – Need a gift to someone in your company? – Need something sustainable to your speakers at your event? 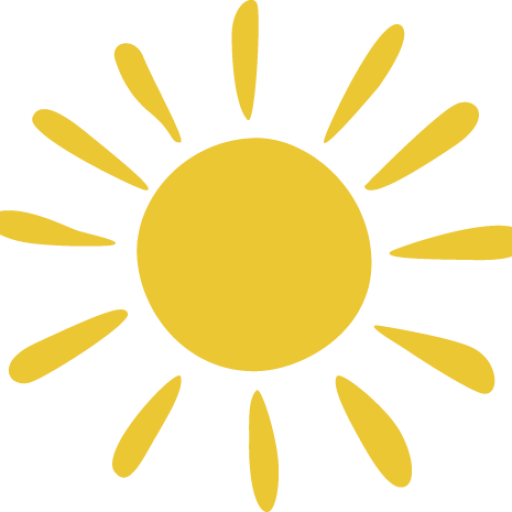 Give a gift that lasts 15 years!, Buy some Sustainable Solar Energy Production. 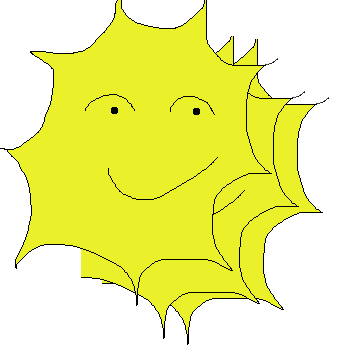 You buy one or many 3Watt “give away solar” packages. When you come to the cart checkout you can choose to wich email the couponcode should be sent. The reciever then register the copuon code and can start watching the solar production. 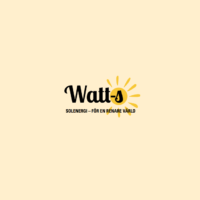 When received the beneficiary will activate the Watt-s on http://watt-s.com/reg Watt-s homepage and follow the production for the next 15 years.